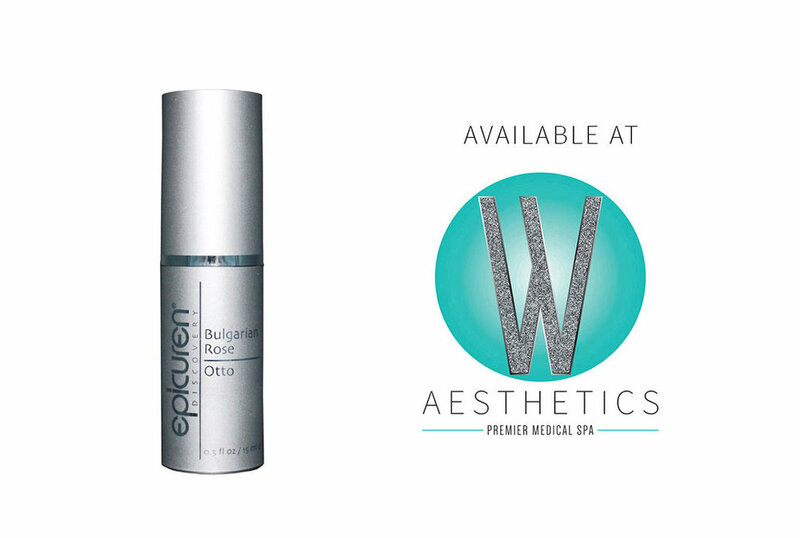 Bulgarian Rose Otto by Epicuren is a fine blend of exquisite moisturizing oils designed to richly hydrate the skin, providing a resilient, luminous glow. This product may also be used as a spot treatment around the mouth and eye area, or mixed with your daily moisturizer as a moisture 'boost'. In fact, our staff LOVES to use this product as a finishing touch for the face, neck, and décolleté to treat redness and inflammation.